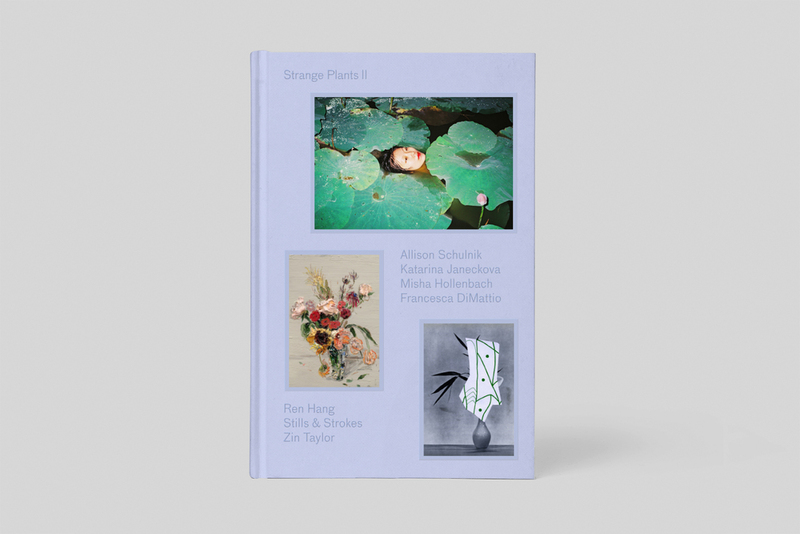 Last year we shared with you the release of STRANGE PLANTS, a unique book focussing on plants in contemporary art and published by independent publishing house ZIOXLA. 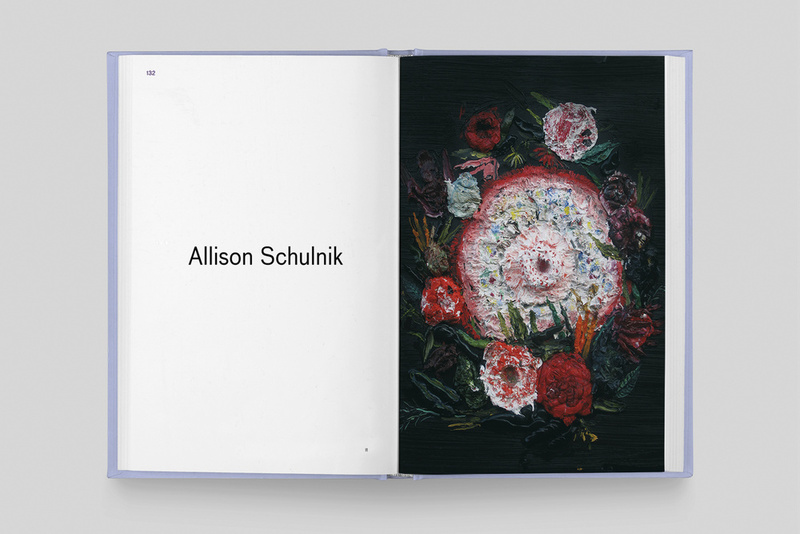 We can now reveal that the second book in the series, STRANGE PLANTS II, featuring the work of some thirty artists is now available online at www.zioxla.com. In short (and put simply) we could not be more excited! Like with the first book, editor Zio Baritaux brought together a number of artists who have a unique way of incorporating plant life into their existing work. Each work from artists like: Allison Schulnik, Misha Hollenbach, Francesca DiMattio, Zin Taylor, Katarina Janeckova, Stills & Strokes and Ren Hang is accompanied by both images and an insightful article and, or, interview with the artist. There is also the inclusion of artists who do not typically use plants in their artwork. Artists like: Friedrich Kunath, Rosson Crow, Troels Carlsen, Eric Yahnker, Nina Chanel Abney, Erin M. Riley, Brian Scott Campbell, HuskMitNavn, Casey Gray and Matt Leines were asked to extend their subject matter to include an unusual plant into their chosen medium. Tattoo Art is also featured again within Strange Plants II, but this time focussing on the works of twelve tattooists who practise the technique of 'Stick & Poke.' Artists like: Daniel Albrigo, Tamara Santibañez, David Schiesser, Sarah Carter, Mina Aoki, Uptown Danny, Wink Evans, Slowerblack, Shen Schubert, Spider Sinclair, Jessica Swaffer and Rose Whittaker have created what can best be describe as 'gritty and fantastical' tattoo flash based around a monochromatic cactus theme. 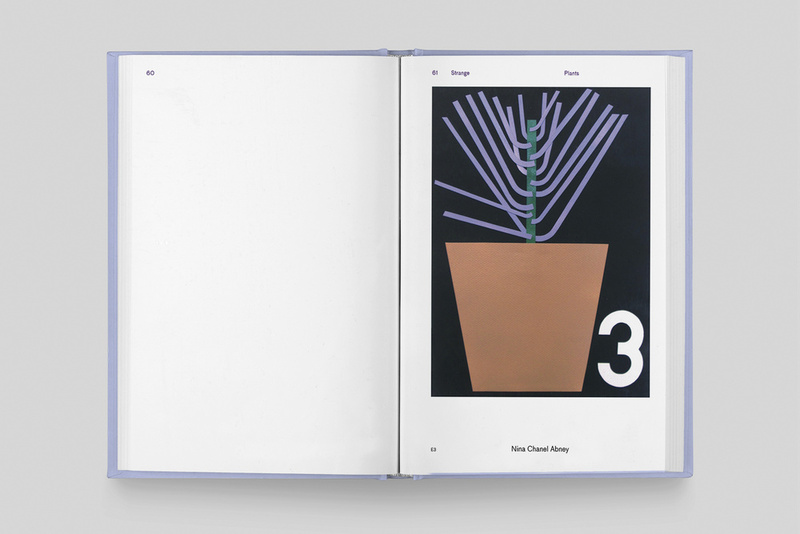 Designed again by Barcelona based Folch Studio, Strange Plants II is 148 pages in length, and comes with eight adhesives so that the audience can choose their three favourites and customise the cover as they wish. 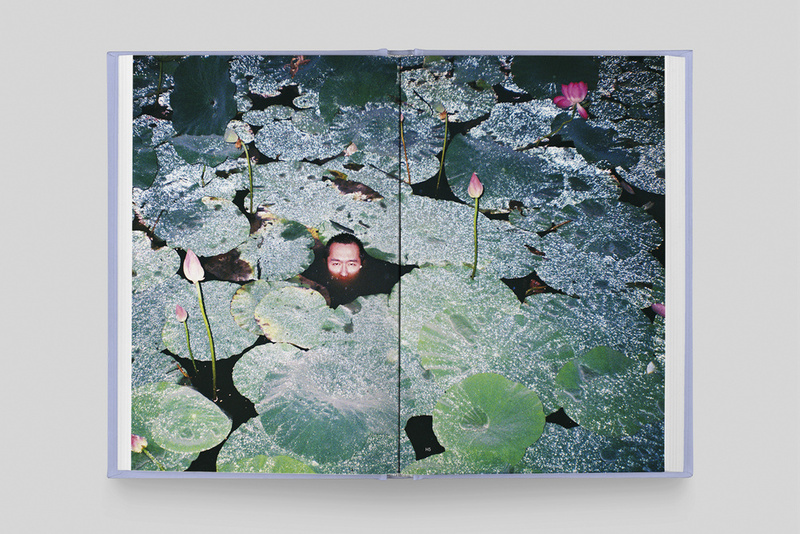 If you managed to get your hands on a copy of Strange Plants, like us, you won't be able to resist STRANGE PLANTS II.